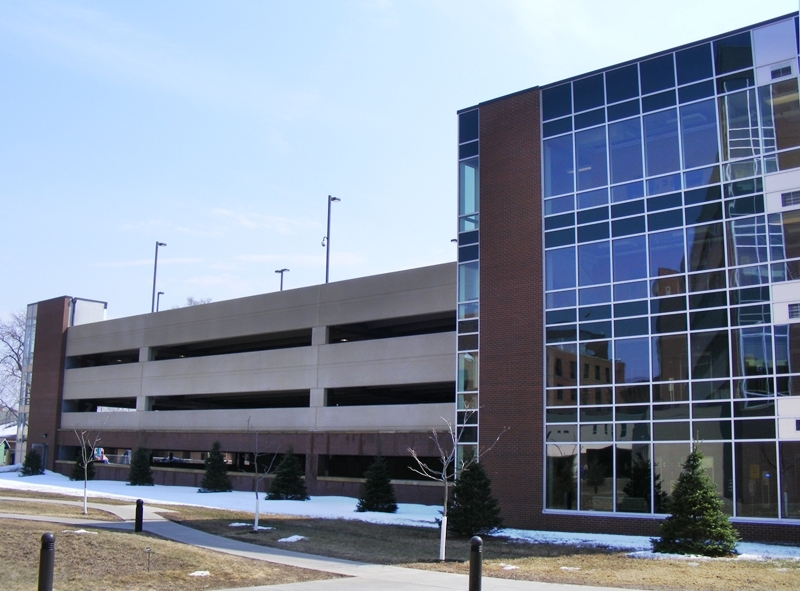 Luther Midelfort Hospital Parking Ramp – Palanisami & Associates, Inc.
Palanisami & Associates were selected following a competitive evaluation process by the Mayo Clinic as the prime consultant for this new 779 stall, four level parking ramp located adjacent to the Luther Midelfort Hospital in Eau Claire, Wisconsin. 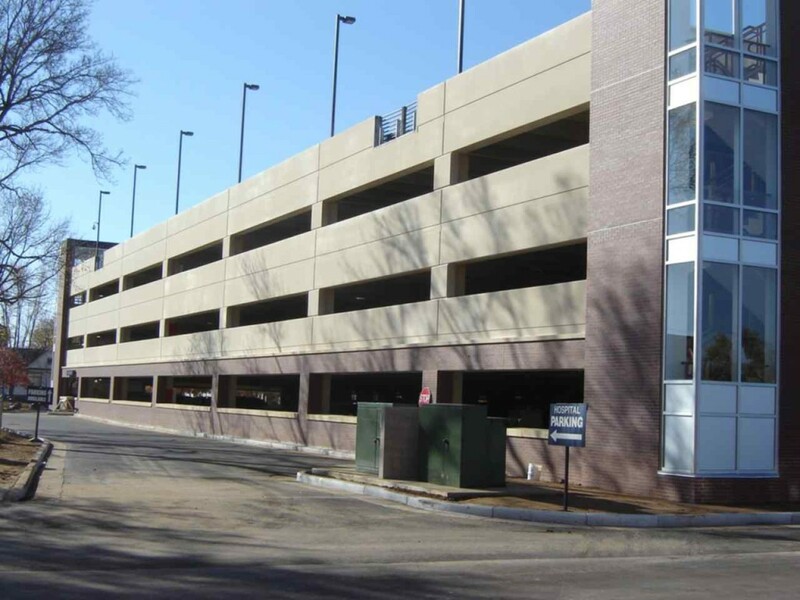 As prime consultant, PAI led the design team of architects and engineers to design and construct the parking ramp which is the start of proposed hospital additions that include a new ten level bed tower. PAI performed engineering calculations and developed certified construction drawings for bidding. PAI assisted the owner during bidding and provided inspections during construction.